Welcome to the first hackathon focused primarily on Artificial Intelligence. We believe the future of software development will be more and more integrated with smarter and smarter devices and algorithms. This Hackathon is focused around Machine Learning, Deep Learning, Classificators, Big Data & Data Science in general. It’s always about solving the real live problems. 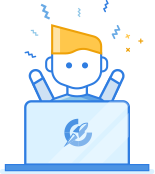 Come and join us on this 36 hrs streak over the weekend – in southern Poland - Gliwice. 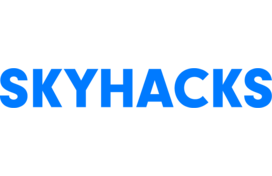 Take part in the Skyhacks #1! Register Register to the hackathon. Let's meet on Nov 16-18! Come up with great idea! You will meet great people and make valuable connections!